Based on an award-winning app downloaded in more than 150 countries, ‘Peppy Pals’ is an inspiring and entertaining format for kids. 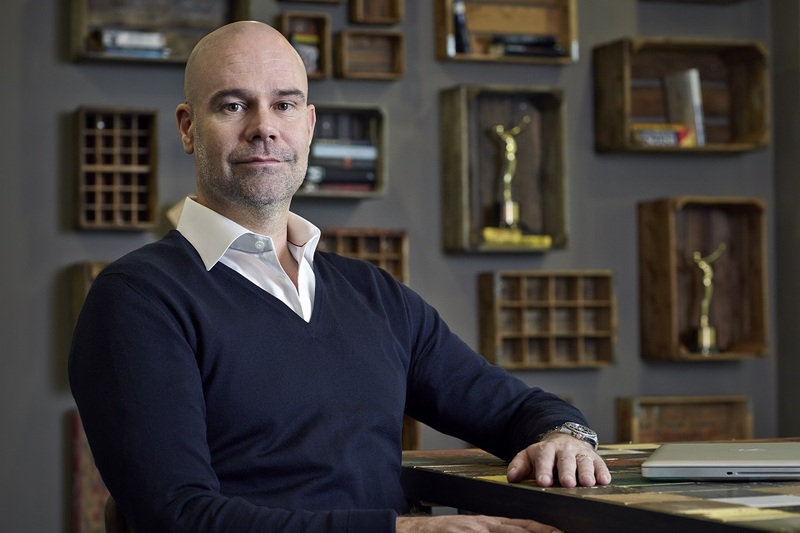 The 16 part series, which will be available exclusively on MTG’s Nordic streaming service Viaplay from September, will build on the success of MTG’s first kids’ original, ‘The Great Escape’, which premiered in December 2016. ‘Peppy Pals’ introduces five fun animal characters through short stories that help children deal with real-life issues like stress, bullying and loneliness. 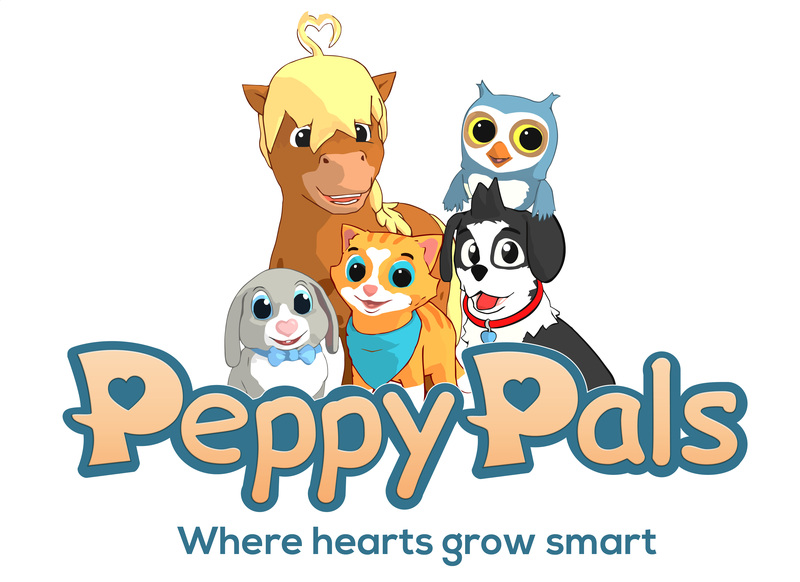 The company behind the concept is called Peppy Pals and has been recognized as a Change Leader by Reach for Change, the non-profit organisation co-founded by MTG to help improve children’s lives around the world. MTG Studios has over 50 projects in the pipeline. 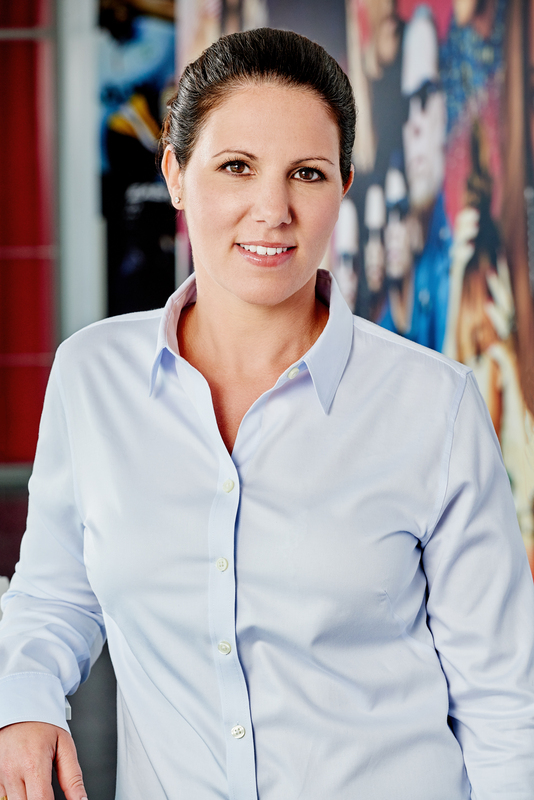 A global distribution deal was recently signed for drama series ‘Veni Vidi Vici’ which premiered on Viaplay in April, and LA based comedy drama ‘Swedish Dicks’ has been picked up by US network Pop TV.